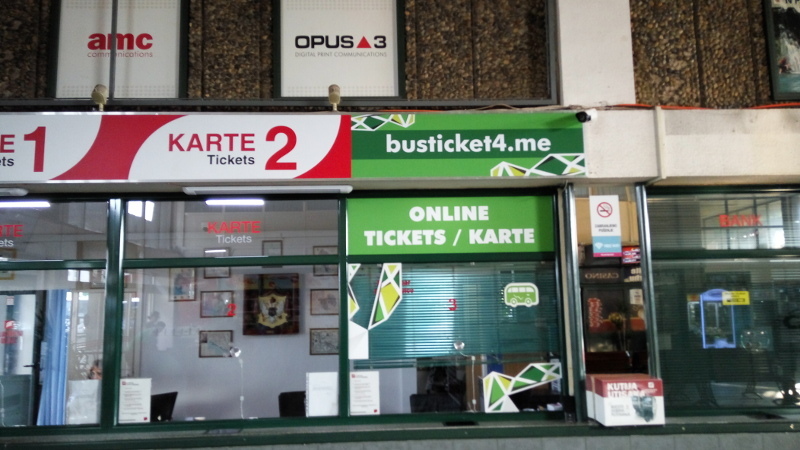 I want to buy a bus ticket (from Belgrade to Podgorica) online at https://busticket4.me/. However, I wonder if this site is reliable (maybe it's just a scam, maybe they will take my money and will not sell me a ticket). Does anybody have any experience with them? Has anybody succeeded to buy a ticket from them? As pointed out by @chx they satisfy the general criteria of a real company. Whether or not they're reliable is primarily opinion based and is not a good fit for a Q&A format. I have been in Montenegro recently. 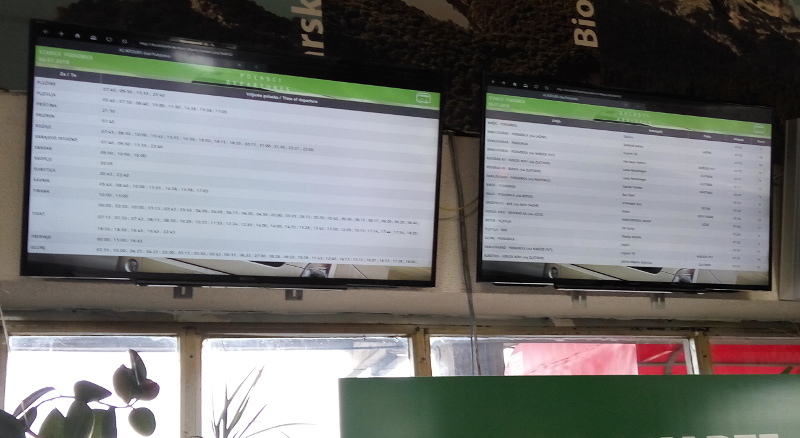 This is what I have seen on Podgorica main bus station: As we see, the screen with a schedule of buses just displays a busticket4.me website. And there is an ad and a logo of busticket4.me there. Which suggests it is not just a scam. Not the answer you're looking for? Browse other questions tagged tickets online-resources buses scams serbia or ask your own question.